pompidom_23 wrote: Pompi drinking beer in Mexico! 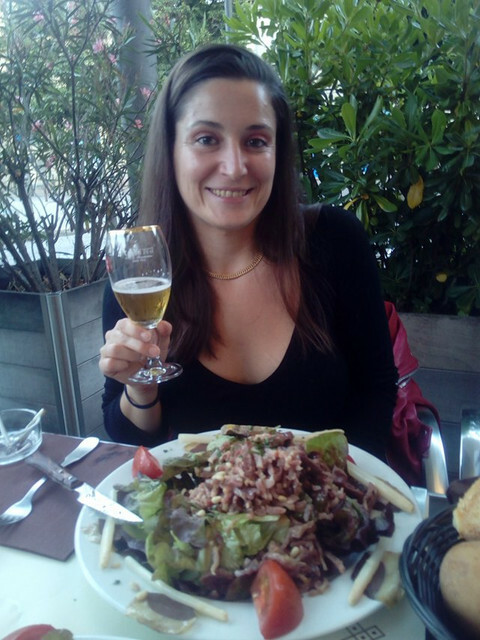 Wooohooooo cheeers Pompisweets from Bordeaux France beer and a huge salad landaise!!! this salad Looks huge! cheeers! icefrost wrote: this salad Looks huge! cheeers!